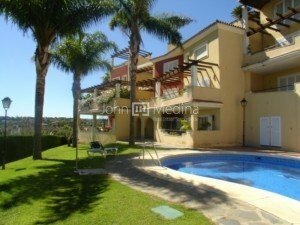 Nice apartment with lovely golf and lake views in the development of Los Gazules de Almenara with communal pools and gardens. 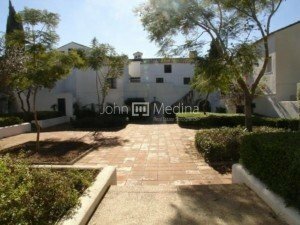 Located near the Almenara Hotel-Spa and the International Sotogrande school. The accommodation offers an entrance hall, a fully fitted kitchen with laundry room, living/dining room with fireplace leading to a spacious covered terrace, one bedroom ensuite plus the master suite with fitted wardrobes and with access to the terraces. 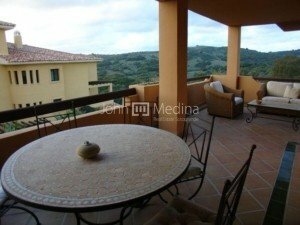 Other Features; hot/cold air conditioning, double glazing, automatic shutters in bedrooms, parking space in the communal garage and one storeroom. 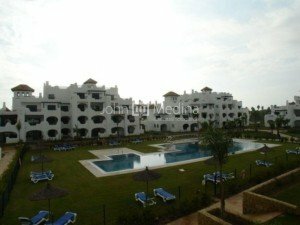 Please, contact me about ref 155-02500P, apartment for sale in Sotogrande, or similar properties.